WOW! 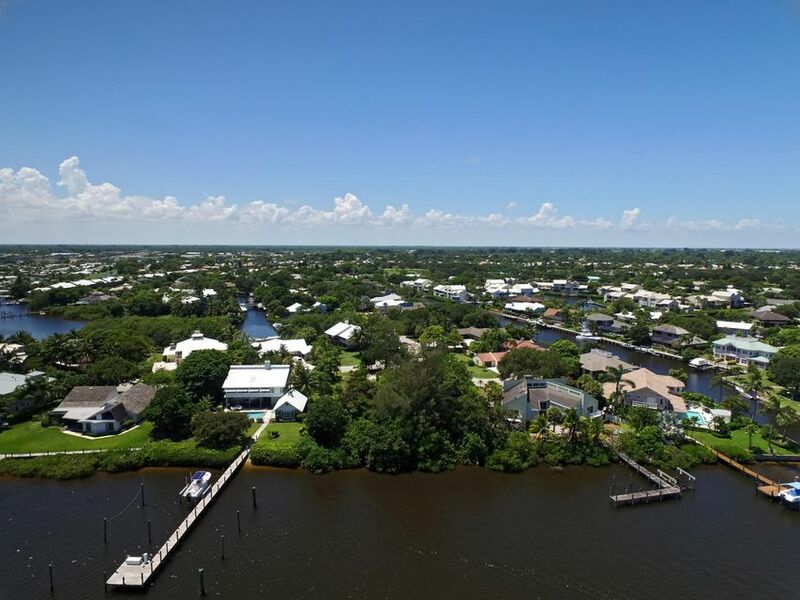 Large (0.56), water front lot on the Manatee Pocket in the resort style community of Mariner Cay. Public water and sever at the street.